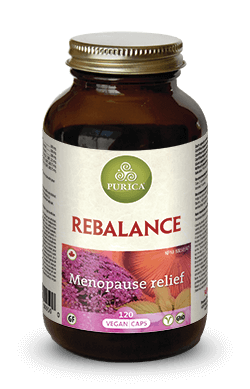 Through balancing the hormones, the ingredients in PURICA® Menopause Relief address the most common symptoms of menopause, substantially smoothing the transition. Adrenal Support – De-Stress. Rebalance. Energize. When the stress of modern day life seems overwhelming, PURICA Adrenal Support can help get you back on track.